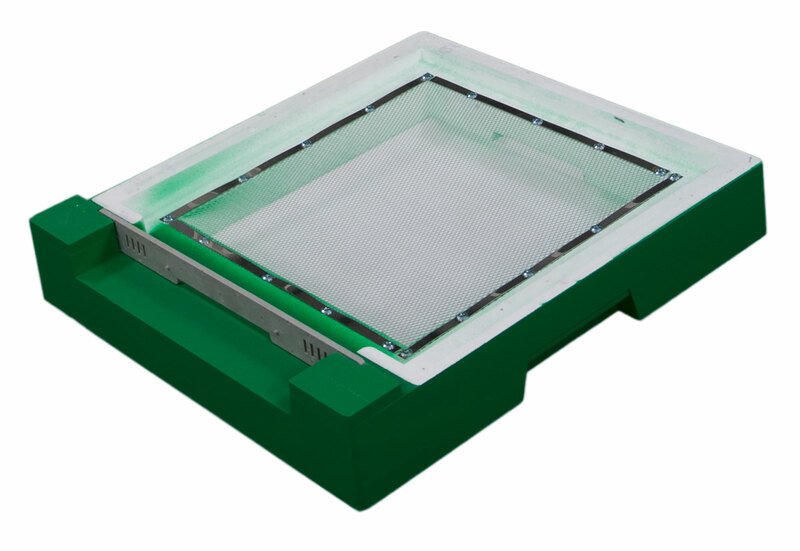 Our poly floors come with an open mesh screen with a tray insert and includes a landing board. 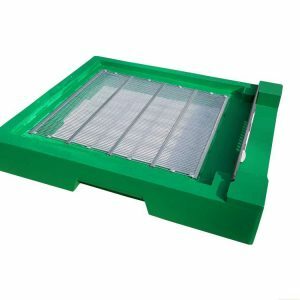 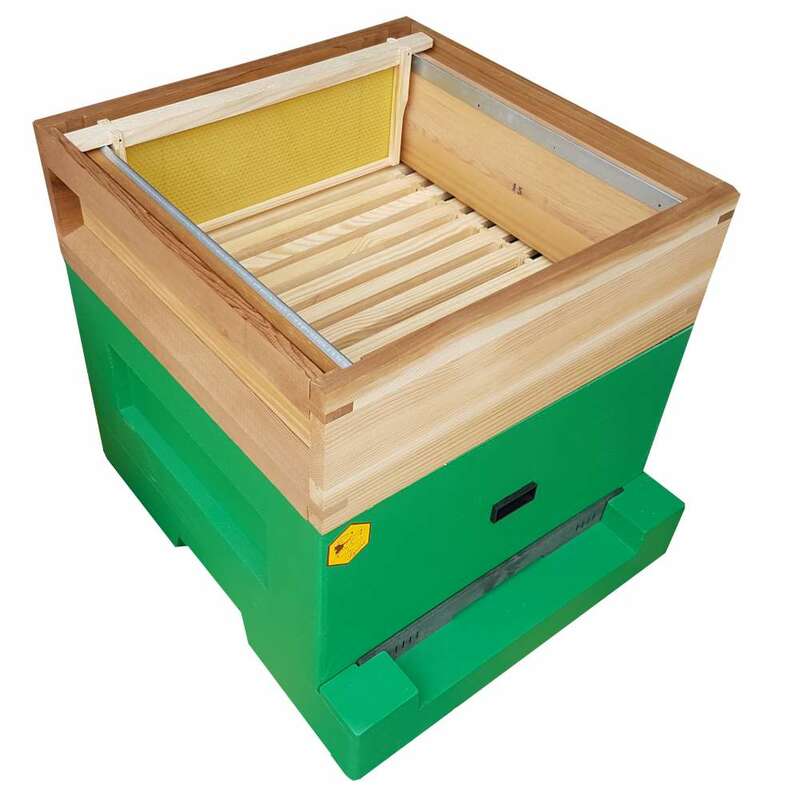 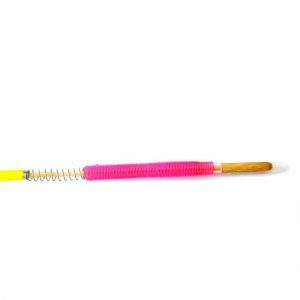 A clever additional extra is a pollen trap which simply fits over the floor, allowing pollen to be collected in the tray underneath. 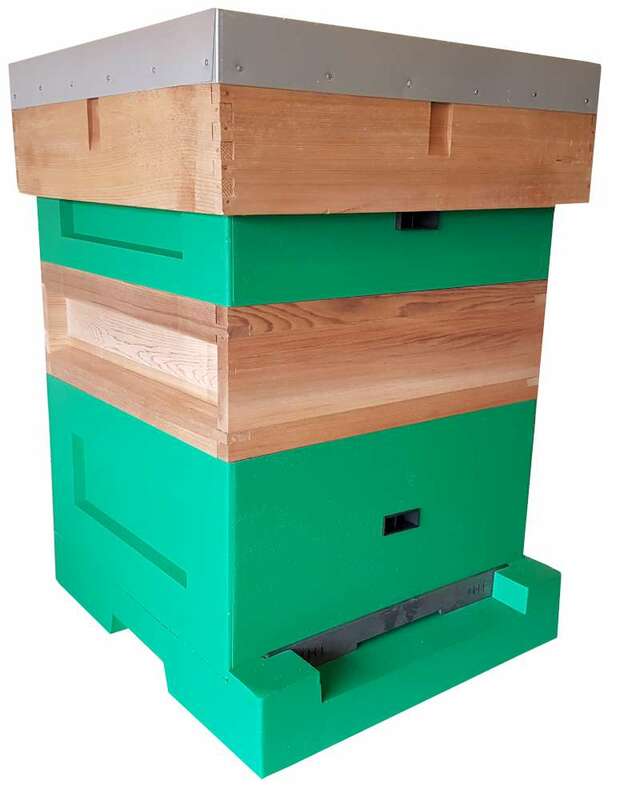 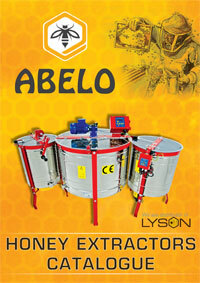 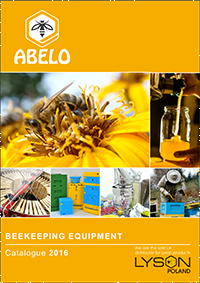 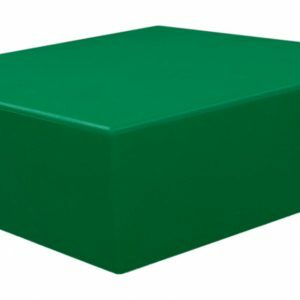 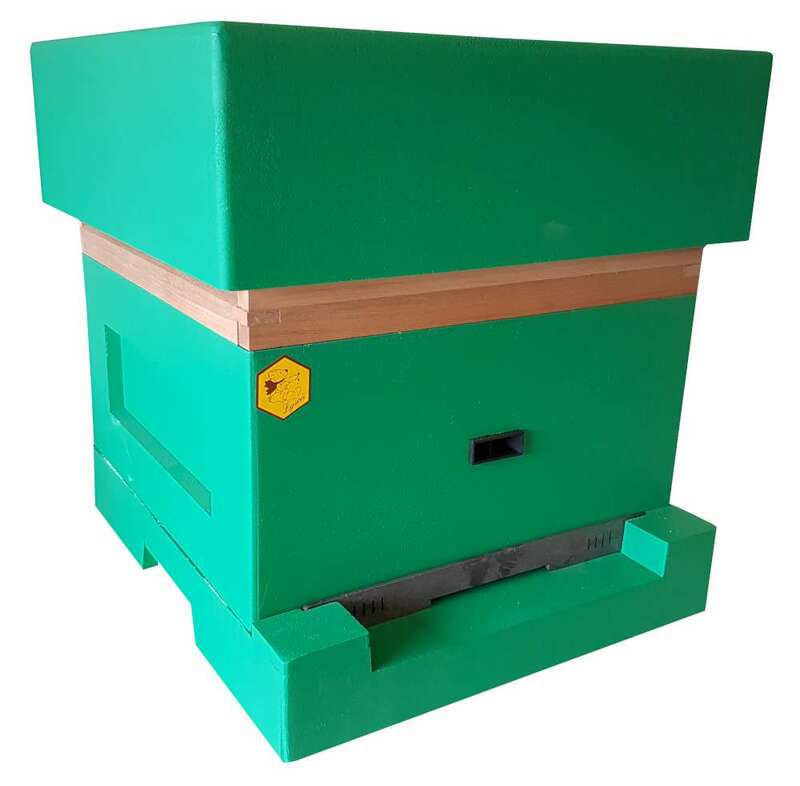 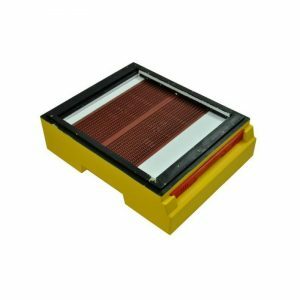 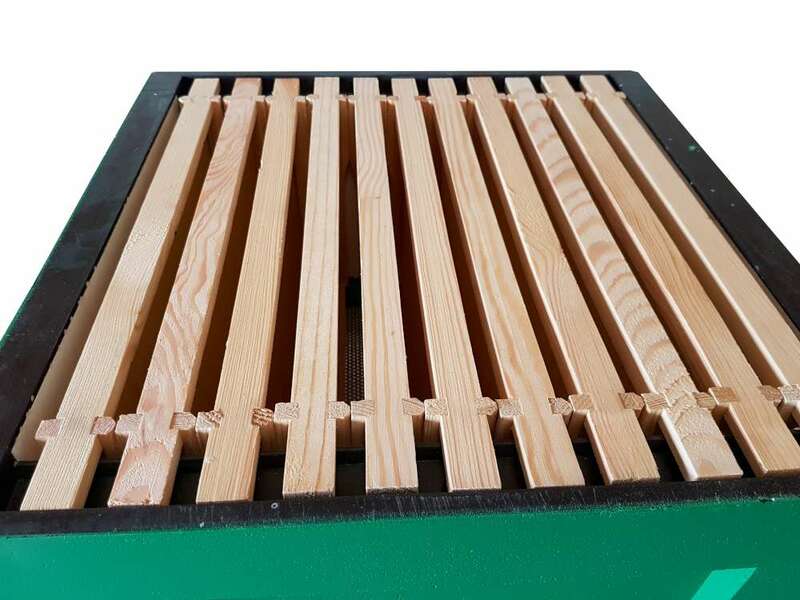 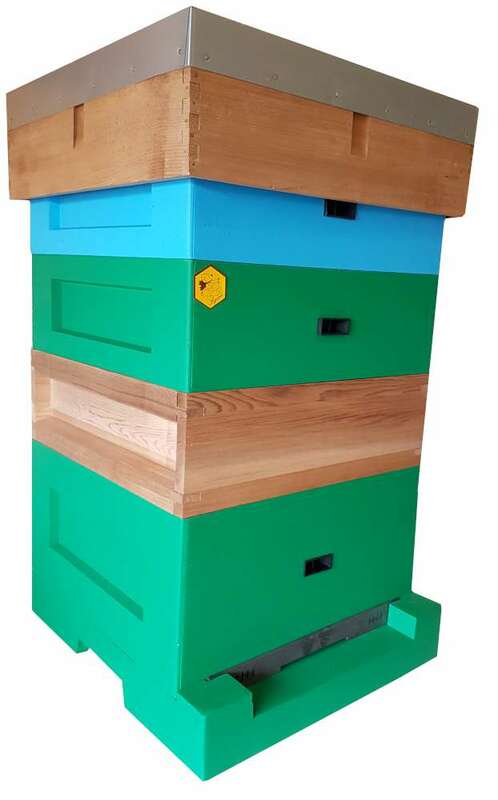 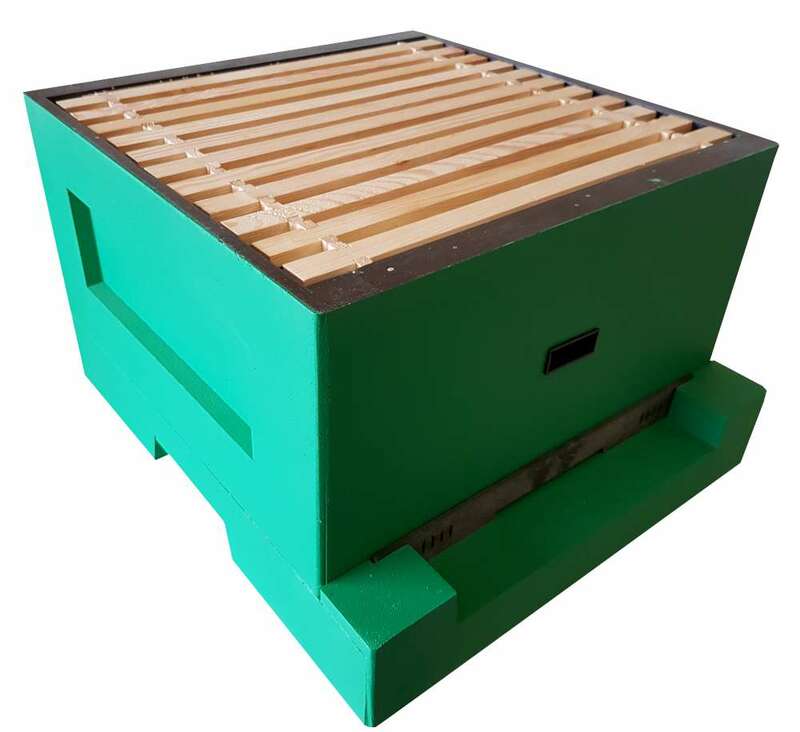 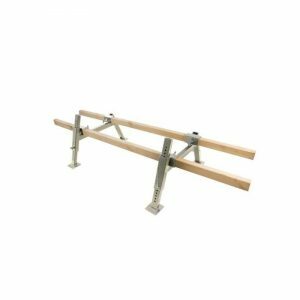 The entrance reducer is multifunctional and can be positioned as a mouse guard or a ventilated entrance block for transporting the hive.